Institution leaders urge government to guarantee lost research grants from valuable European Union programmes. UK universities have warned the country’s government that leaving the European Union without a deal is “one of the biggest threats” the institutions have ever faced. In an open letter published on 4 January, leaders of groups representing 150 UK institutions urge the government to commit to replacing important EU sources of research funding that would become immediately inaccessible to UK researchers in the event of a ‘no deal’ Brexit. Britain is scheduled to leave the EU on 29 March, but a deal on the terms of its departure is yet to be fully agreed. Members of the UK Parliament are expected to vote on a proposed deal later this month. Unless an agreement is secured, British scientists will become ineligible for prestigious European Research Council (ERC) grants and some parts of the Marie Skłodowska-Curie Actions programme, which promotes researcher mobility. The university groups estimate that together, these sources would be worth €1.3 billion (US$1.5 billion) to UK researchers over the next two years. T﻿he government has already committed to funding UK participation in proposals made to other parts of the EU’s Horizon 2020 research programme submitted after Brexit day — because the United Kingdom would still be eligible to take part as a ‘third country’. But third countries cannot usually host ERC and Marie Skłodowska-Curie Actions grants, so these streams are not covered by this pledge. However, Nature understands that the government will underwrite existing projects funded through these schemes, as well as any submitted before the United Kingdom’s exit (alongside all other Horizon 2020 grants). The letter adds that the threat of a no-deal Brexit is already subjecting staff and students to significant uncertainty and could end up compromising research links, supply chains and travel. 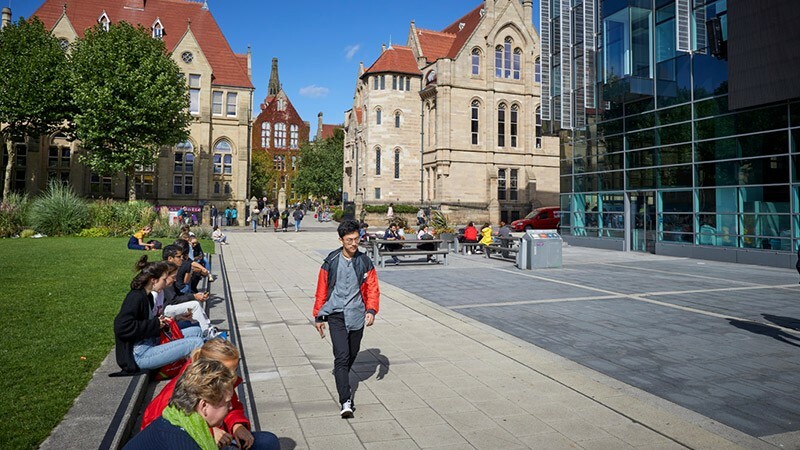 The Russell Group of research-focused UK universities also published figures showing that the number of EU postgraduate research students enrolling at its institutions had fallen by 9% in 2018–19, dropping for the second year in a row. Uncertainty over the United Kingdom’s future relationship with the EU could be a significant factor, said the group.